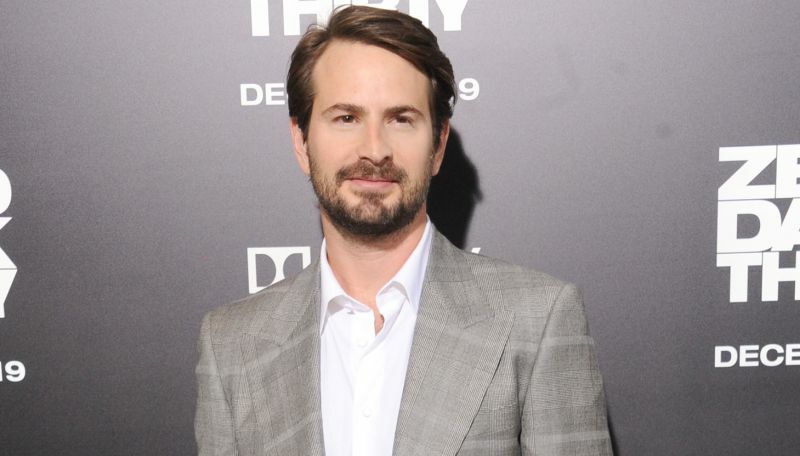 The premium network Showtime has ordered a series commitment and opened a writers room for the new spy thriller Intelligence, a drama series from Academy Award-winning filmmaker Mark Boal (The Hurt Locker, Zero Dark Thirty). It will be the Oscar-winner’s first foray into television, as he will write, direct and executive produce the series. Intelligence is based on real stories from around the world, will explore how espionage intersects with politics, finance, media and Silicon Valley. The first season will dramatize the behind-the-scenes history leading up to the 2016 U.S. election, with each subsequent season looking at a major world event through the lens of covert operations. The project is a co-production with Showtime and Media Res studio, with Michael Ellenberg from Media Res executive producing. Hugo Lindgren will executive produce for Page 1, Alan Poul and Jason Horwitch will executive produce and Megan Ellison will also serve as executive producer.